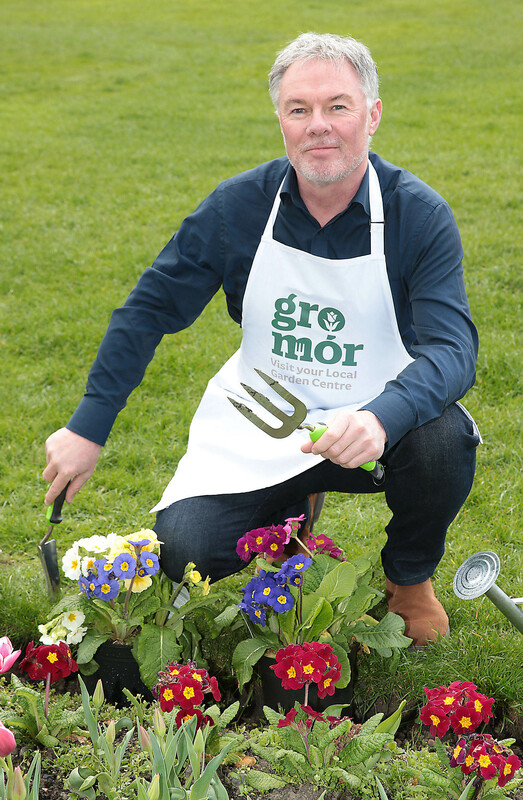 Spring is here and with the advice of GroMór ambassador Super Garden judge Gary Graham, comes the opportunity to create your own super garden. 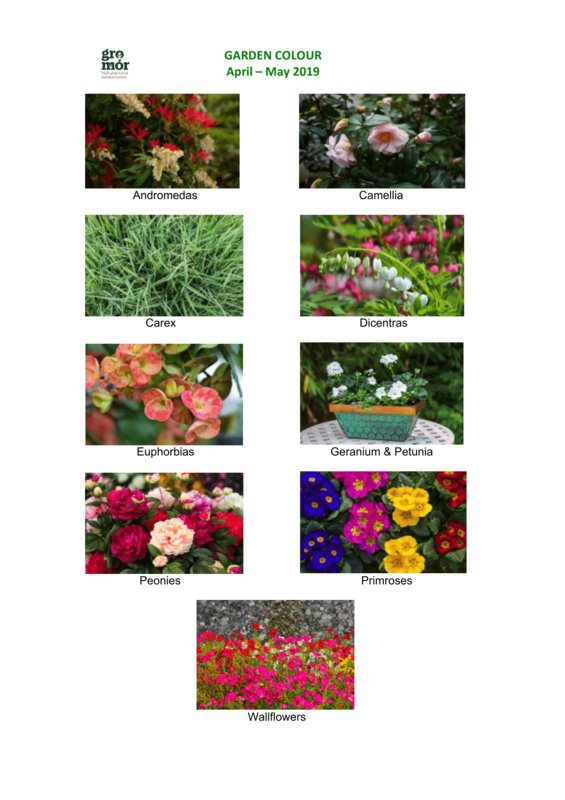 For spring the theme focuses on the seasonal plants with ‘Garden Colour’ across April and May. The winter winds have blown the leaves away from the trees and the leaf buds are sprouting. Your garden is ready to go, so bring it to life with a burst of ‘Garden Colour’. There are a wide variety of plants that will brighten up your garden, and perennials are a good place to start as they come back every year. If you plant a flowering perennial every month, there will always be something blooming in your garden. 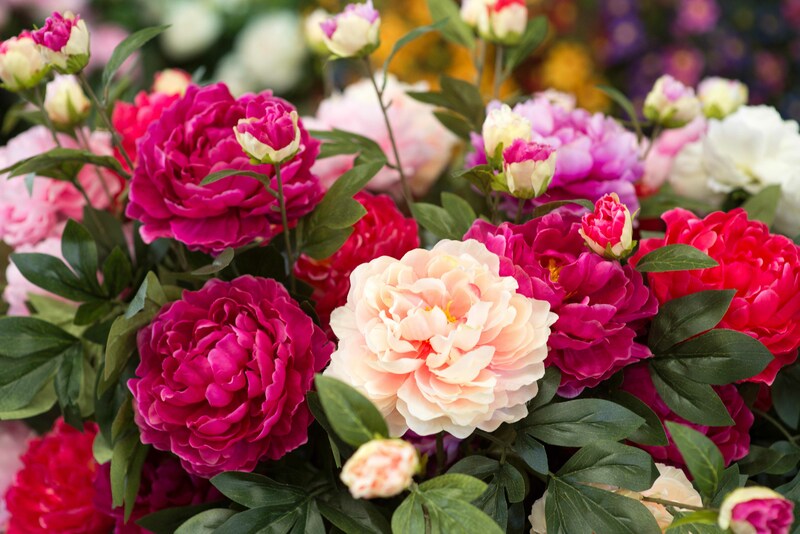 Beautiful wallflowers, peonies, dicentras and euphorbias are perfect for April and if planted in clusters of at least four or five, they will really stand out. 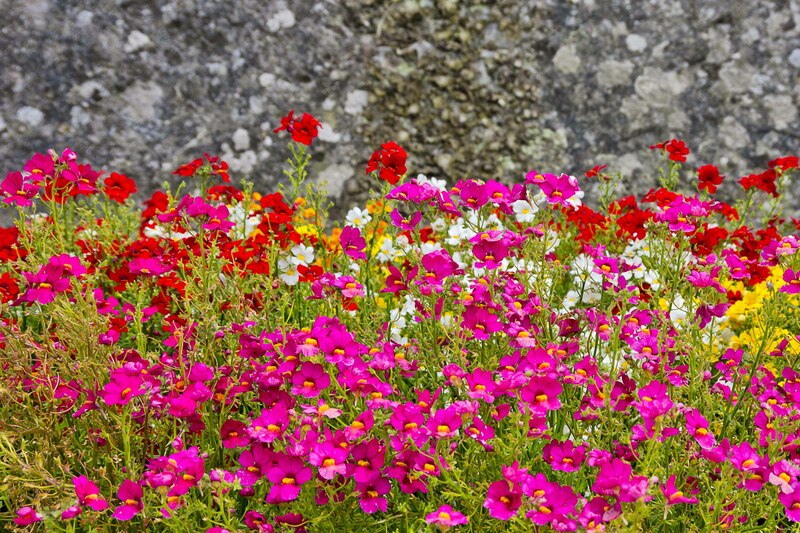 Bedding plants such as primroses, violas, pansies and geraniums are the surest way to get a splash of instant colour. Again, plant them in big groups of twelve or more and you will really see the results. Shrubs and bushes with colourful new leaves and spring flowers will add height and colour to set off the rest of your garden. There are plenty to choose from, April favourites include Pieris with their vibrant red leaves, and the beautiful flowers of the Camellia family and elegant Carex, a grassy plant that offers colour all year round. For anyone looking for advice or easy to follow guides and videos on how to grow flowers, plants, herbs, trees and vegetables or to find your local garden centre or nursery visit, www.GroMór.ie . 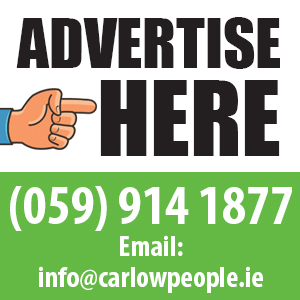 GroMór 2019 is sponsored by Bord na Móna and Westland Horticulture. Gary Graham will feature in the new series of Super Garden, which starts on Thursday 25th April on RTE 1. Super Garden will showcase some of Ireland’s most innovative gardens and the 6 part series will culminate with a live finale at Bloom on Thursday 30th May. The winning garden will then be recreated alongside the country’s top designers at Bloom in the Phoenix Park for June bank holiday weekend. Bloom is the annual showcase of the best of Ireland’s horticulture and food industry. Gary has been a judge on the Super Garden for over a decade and he is often recognised as the Simon Trowel-type persona who nonchalantly kicks loose paving slabs while shaking his head in deep disapproval. A carpet of florets in front of a grey wall.